Habitat for Humanity Fiji joined the Habitat Youth BUILD campaign for the first time in December 2014. The campaign is run across the Asia Pacific region to encourage the next generation to become involved in helping to alleviate poverty through adequate housing. The Rotary Club of North Suva jumped on board adding their financial support to the events that Habitat for Humanity held over the 3 month campaign period. 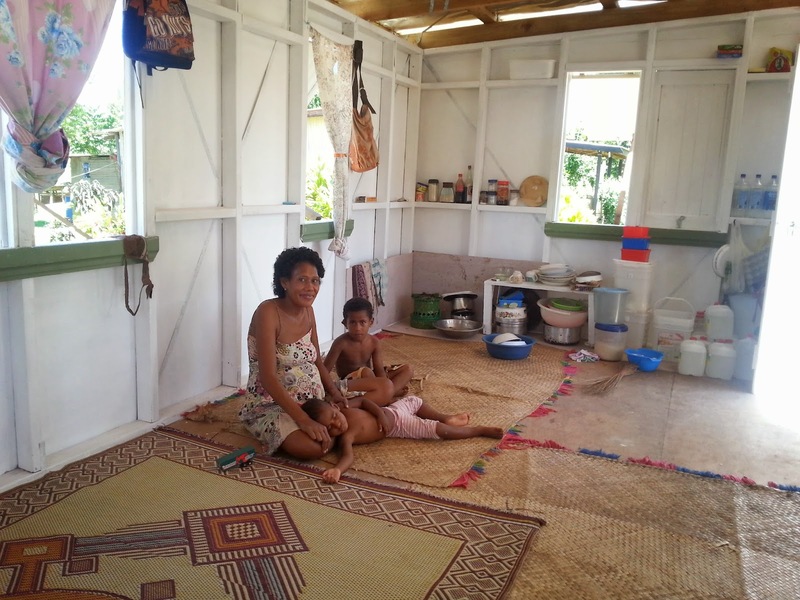 The first event was a three-day build of two transitional houses in Suva’s Sukuna Park. This involved over 100 youth. One of these houses was rebuilt later outside of Nausori, north of Fiji’s capital, as a home for a family who were very much in need of shelter. A group of Japanese volunteers arrived to build another two houses near Nadi on the west coast of Viti Levu. These houses were a continuation of work from the effects of tropical cyclone Evan in December of 2012. The Habitat Youth BUILD campaign period ends mid March with Habitat Fiji announcing they now have an online donation tool available at Give2Habitat.org/Fiji.